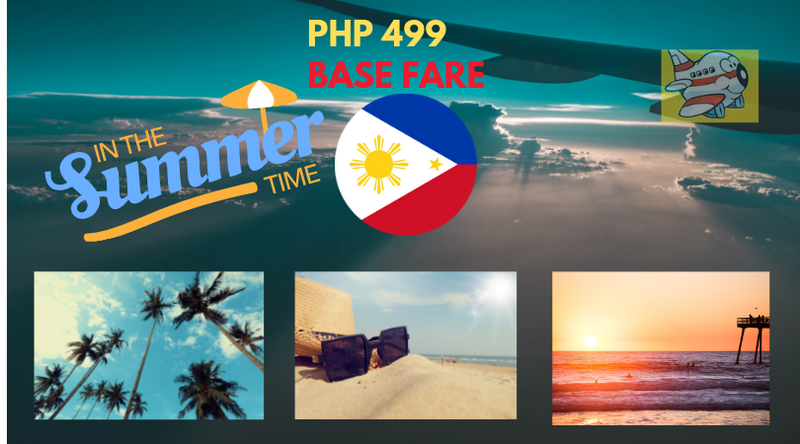 Cebu Pacific Promo Fares 2019 to 2020: Php 499 cheapest fare you can get this week! Based on the promo details above, the next promo fare that you can avail is a flight going to either Bacolod, Cebu, Puerto Princesa, or Tacloban. That is just for a one-way fare. So you might need to book a return ticket too and it will be on a regular fare price. For those trying on Basco (Batanes), there is a cheaper from Manila. But if you hail from the Visayas or Mindanao region, you may want to book a separate planet ticket going to Manila. Normal regular fares going to Basco could range around Php 13k to 16k. This is one perfect opportunity for you to buy on a bargain with your plane tickets.